The Greatest Feuds In Hip-Hop History! One of the more long-running feuds on this last is that of Jay-Z and Nas, who have been going at each other ever since 2000! As two of the biggest rap stars of the noughts, this feud garnered huge press attention, as each rapper threw shots back and forth through their music, across songs like 'Takeover' and Nas' hit 'Ether'. 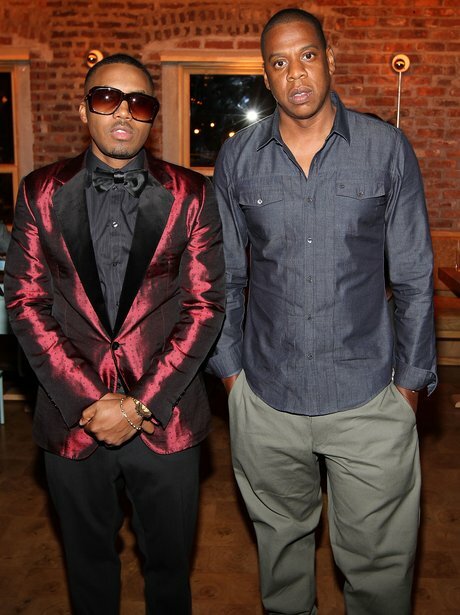 This hop-hop beef was officially put to rest when Nas signed with Jay-Z's Def Jam label in 2006, leading to collaborations and seemingly putting an end to the hostilities. See the full gallery: The Greatest Feuds In Hip-Hop History!